Recently, individuals who have issues with hair loss have been tremendously increasing. People have tried all sorts of things to stop hair loss and make it grow again from squeezing the juices of all kinds of vegetables and fruits or every herb extracts, and rub these secretes into the scalp. However, no matter what people do, the natural way is still ineffective to regrow hair. Without a doubt, there are a lot of natural and herbal treatments being offered to regrow hair, but most of these treatments, unfortunately, lack systematic studies. Thus, if we want to grow our hair again by natural means, we should study thoroughly the natural remedies. There are known proven effects, but these results took a lot of time and patience to take effect, and most of these natural remedies are temporary. Most people want to get a permanent result. We all want to get a permanent result, especially when it comes to our appearance. We want a long-term result and not just a short-term goal. Hence, technological innovations are the best option and solution for hair regrowth. With the technological advancements, we can now get a fast, cost-effective, and painless therapy through laser treatment to resolve our hair loss. Today, undergoing a laser hair growth therapy is the most popular and ideal solution to grow the hair that we lost. This treatment only takes a few sessions and procedure, and usually will only take a shorter time to recuperate. These medical treatments will provide permanent restoration of thicker and fuller hair. 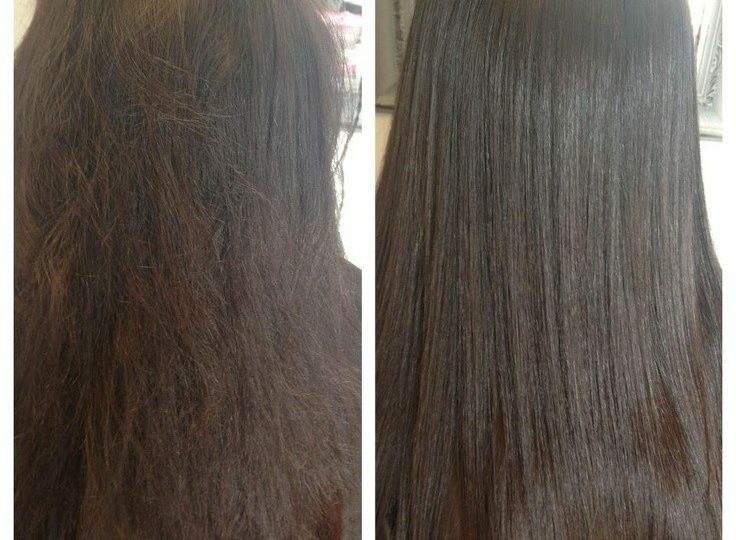 This kind of treatment procedure shows some measurable results to influence hair growth. Currently, it is considered as the most convenient alternative to medication. It is best to visit a licensed physician who deals with this kind of procedure to understand better how the process will go and the techniques that need to be applied. In addition, proper information will be relayed and explained further. Thus, an ample of options will be provided. At the same time, we will further understand how a laser therapy for hair regrowth treatment goes, what to expect before, during, and after the procedure. We will also know if we are sensitive to natural ingredients or some active ingredients that come along with the process. In this way, we will get exactly what we need and want. Apart from this, we will save ourselves from wasting our time, effort, and money because we are already cleared and clarified with the procedure. Aside from this, we can set up or organize our schedule, so we can continue our work and do our regular activities while undergoing the treatment. By having a talk with the doctor, we can raise our questions and things we need to know to avoid any unnecessary negative results of our work, especially for our health. So, if we want to know more about the procedure, it is best to visit the nearest facility to talk to a certified expert. You can log online and set an appointment.